The perfect price-quality ratio for the novice user. Despite the small size, a construction area of ​​120x135x100 mm. 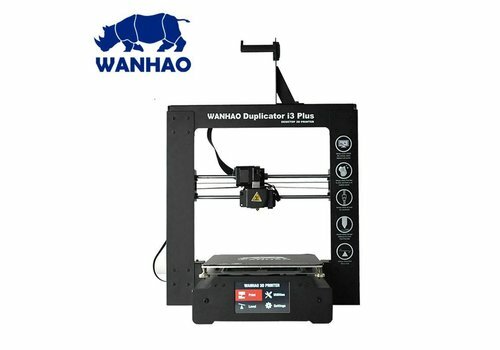 As always Wanhao offers high quality printers at an affordable price. The duplicator i3 v2.1 comes in a flat-pack and is assembled for the most part. 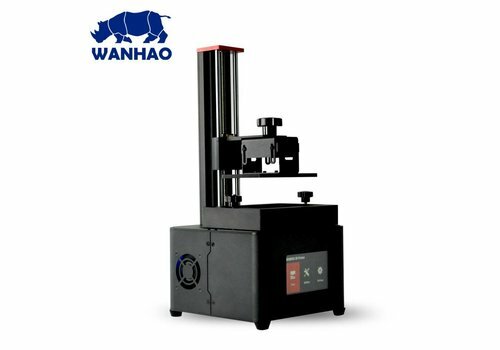 Just a few screws need to be placed and you are ready to start printing your designs.